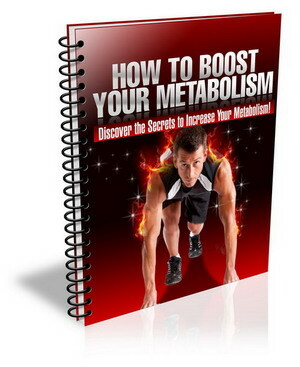 Description...Metabolism, is the process of transforming food (e.g. nutrients) into fuel (e.g. energy). The body uses this energy to conduct a vast array of essential functions.